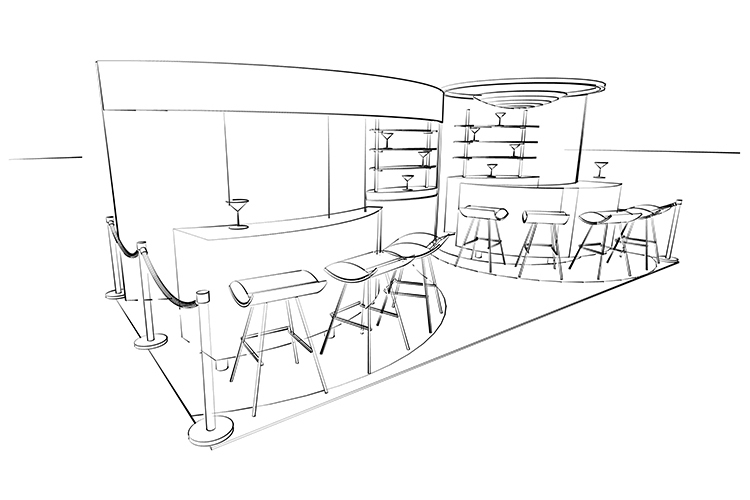 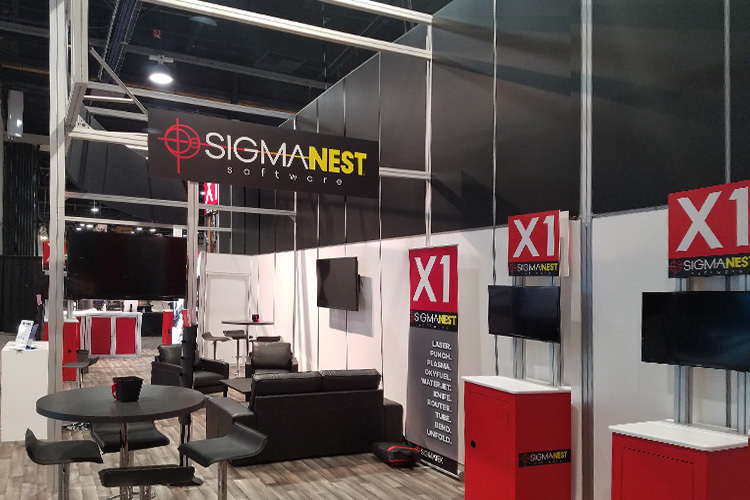 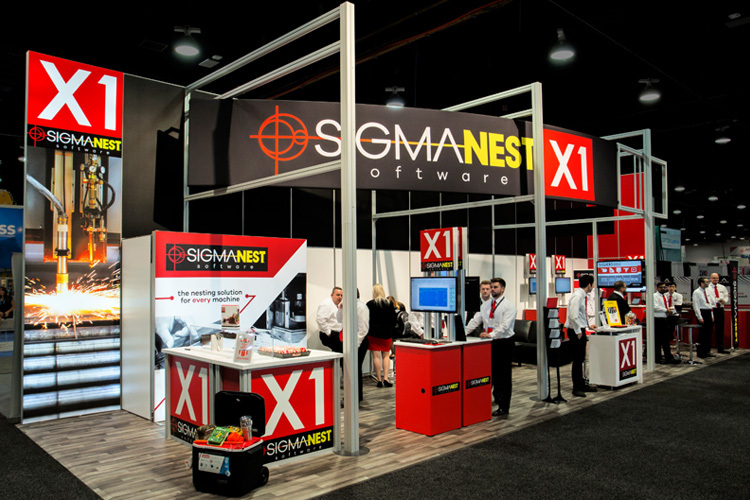 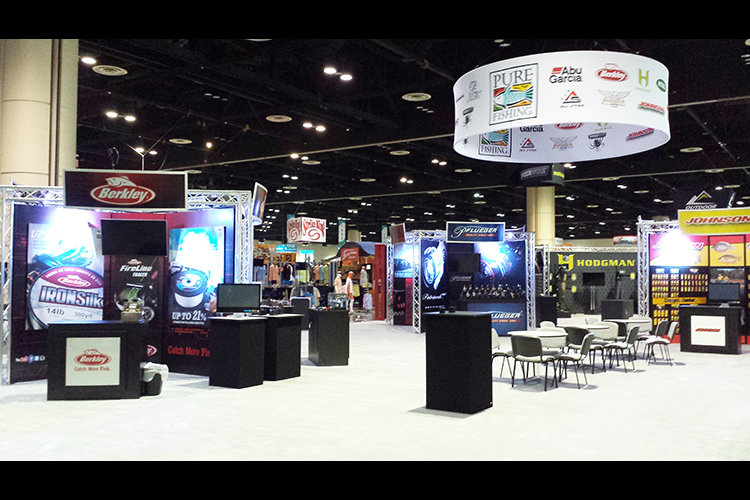 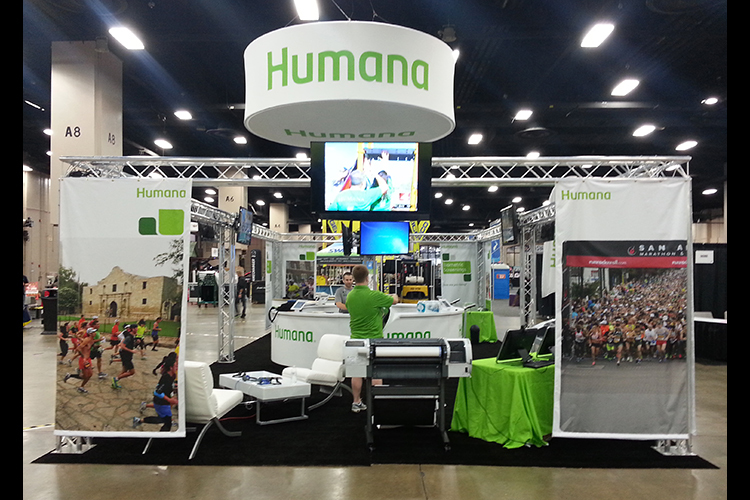 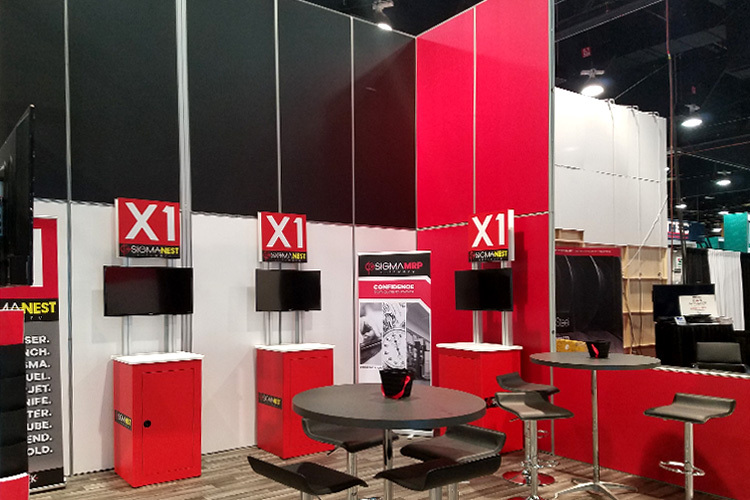 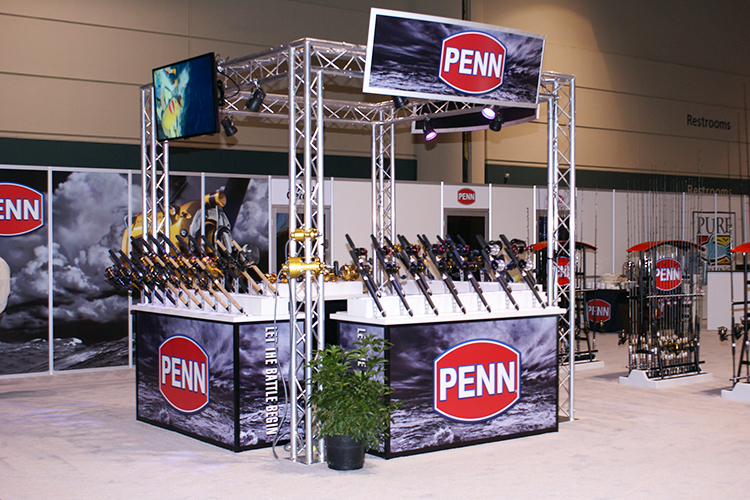 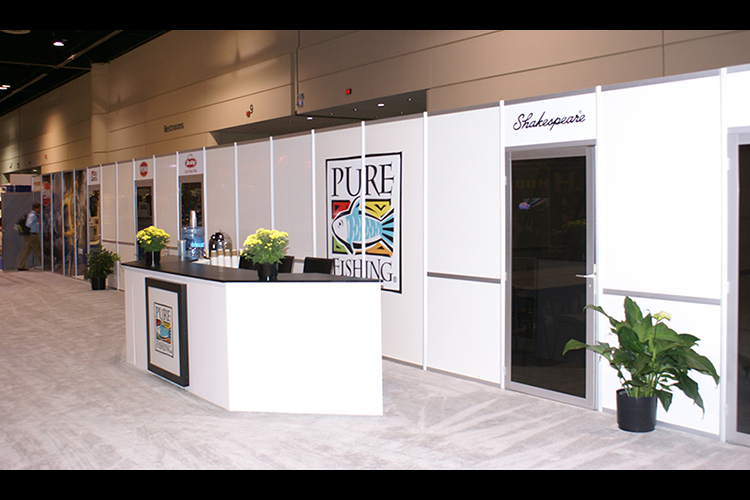 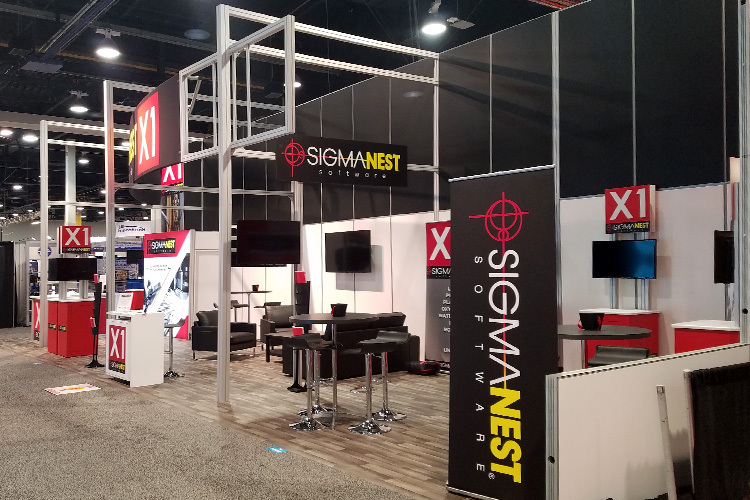 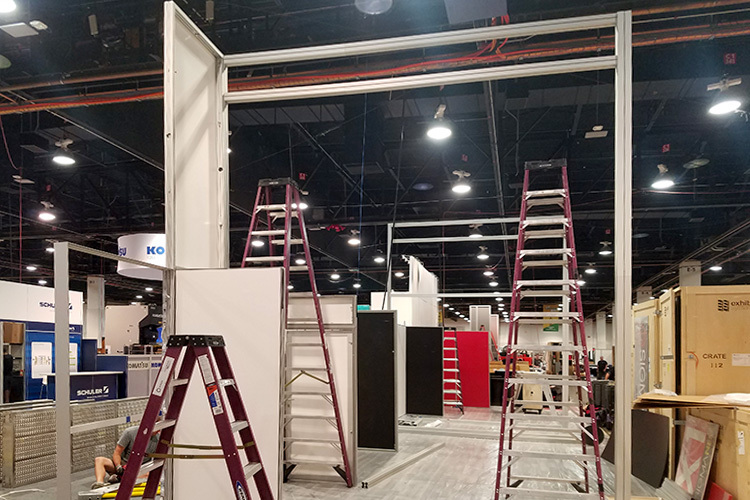 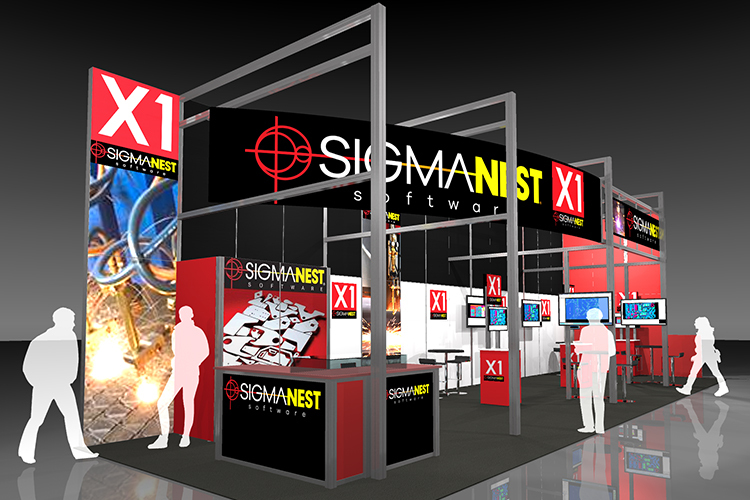 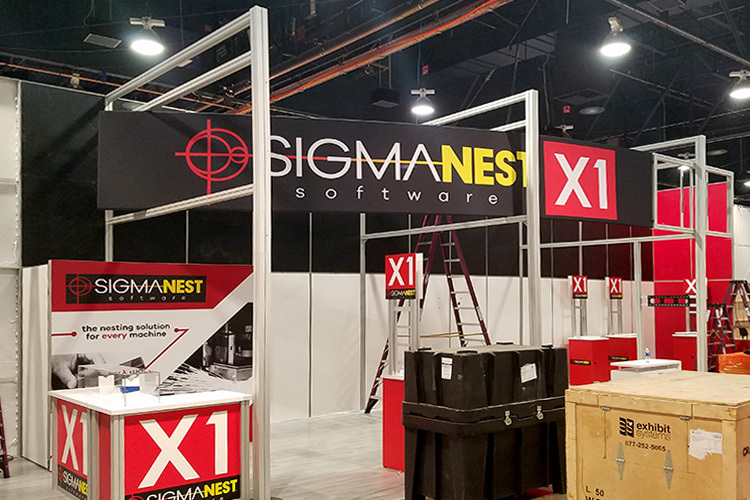 There are many times when you need a few items to finish the look and functionality of your exhibit. 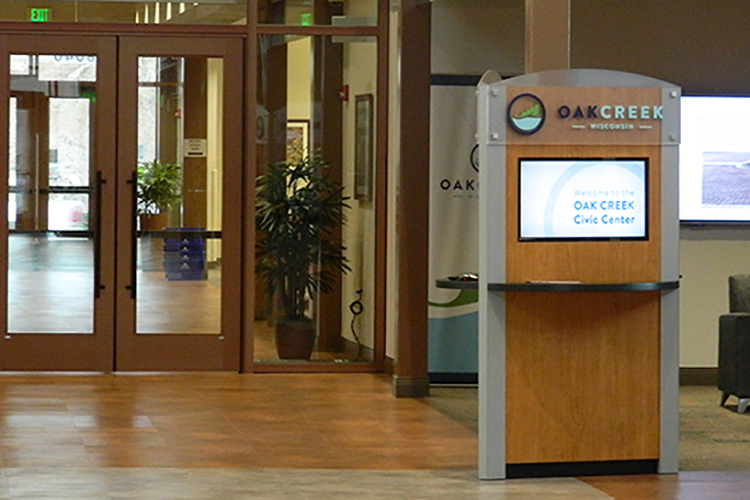 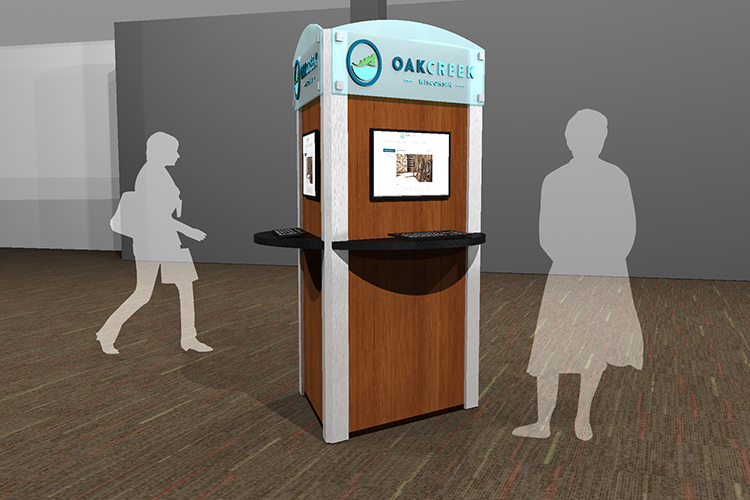 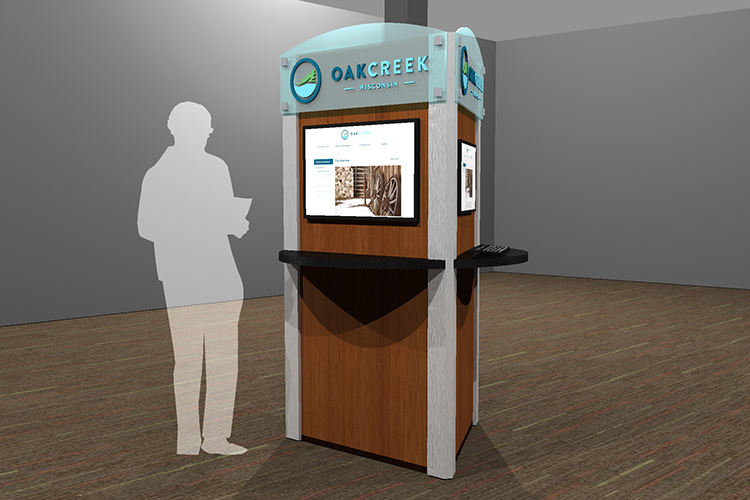 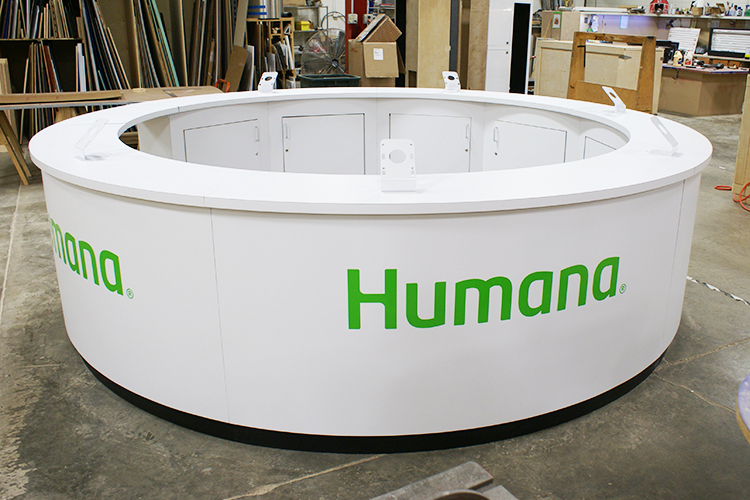 Adding a reception counter to welcome your customers may be just what you need. 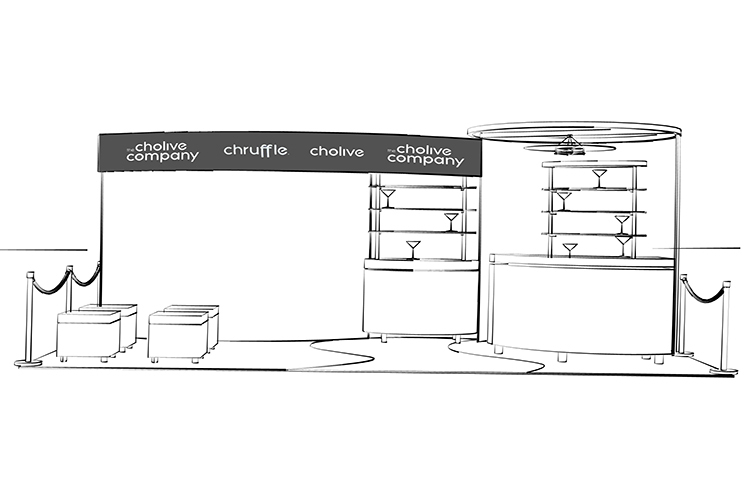 Or how about a rotating sign hanging above your booth space. 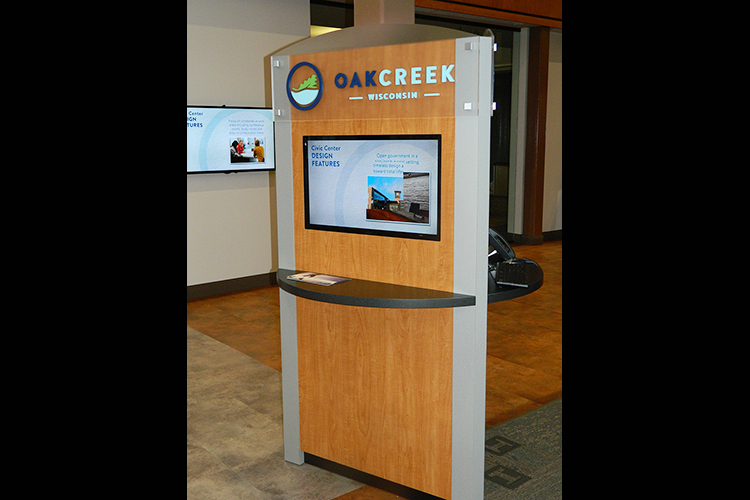 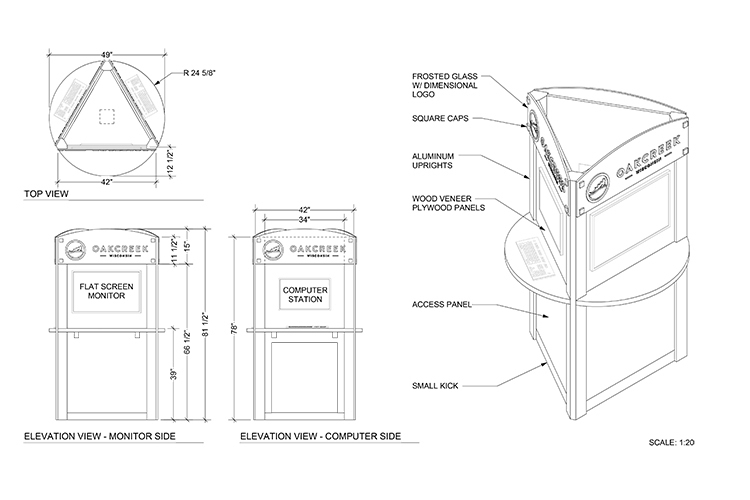 Maybe you need some workstation kiosks with monitors, a countertop and storage space to give attendees a place to stop. 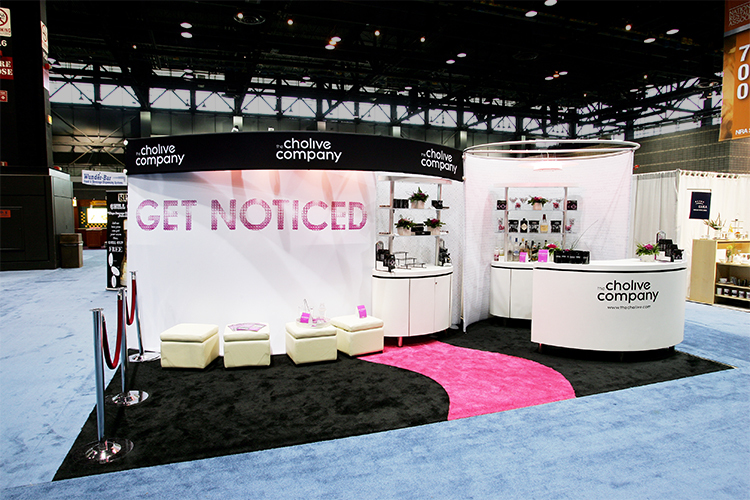 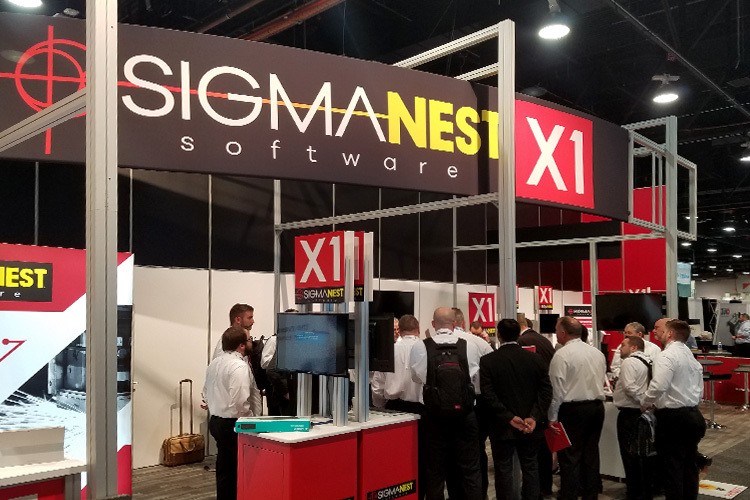 There are numerous ideas that will help you stop the potential clients and get them to enter into your booth and talk to one of your sales reps. 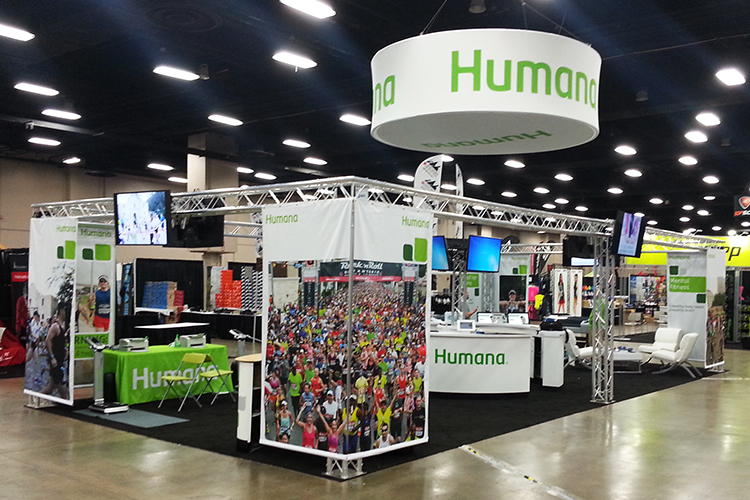 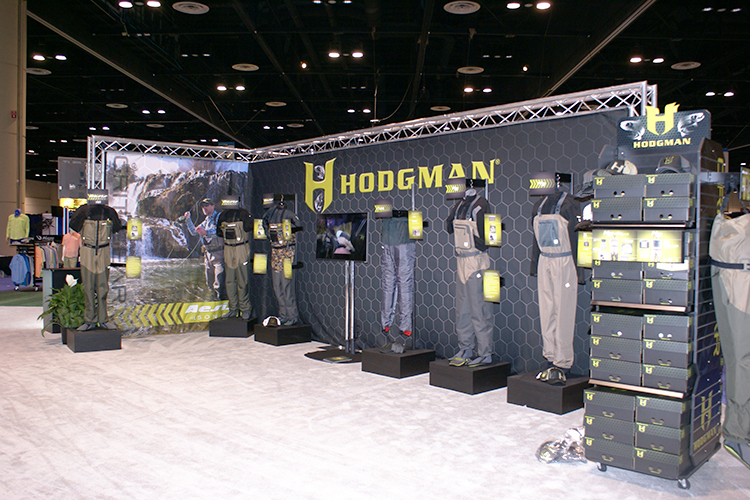 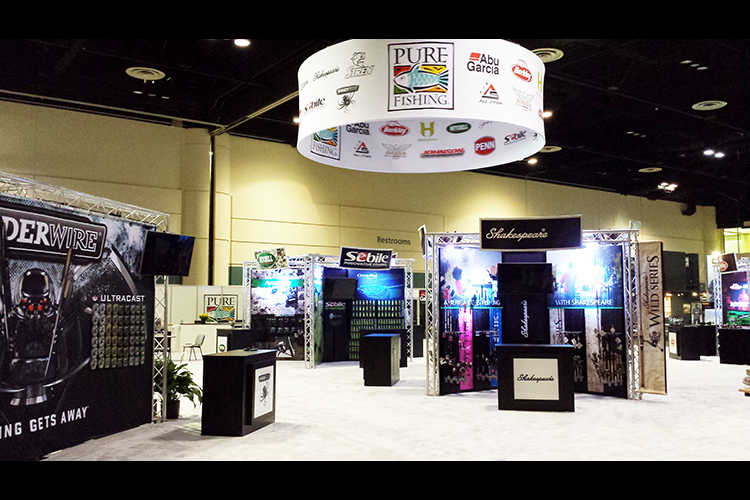 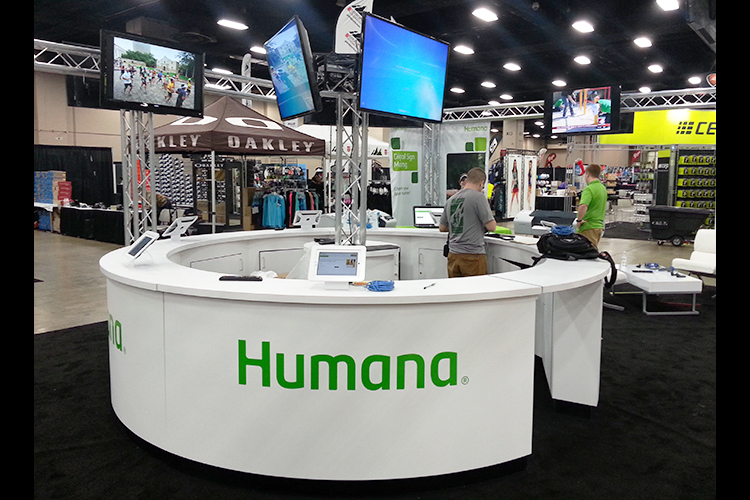 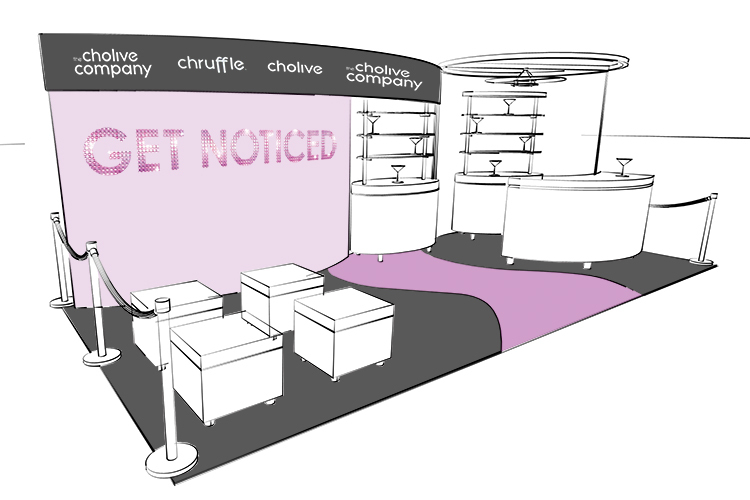 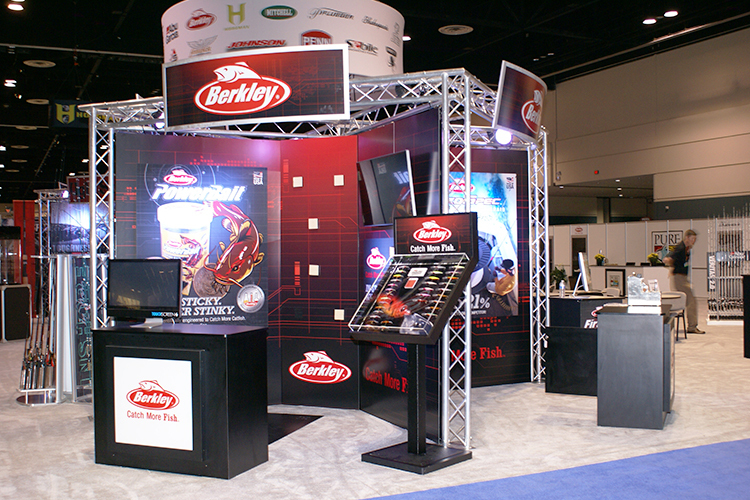 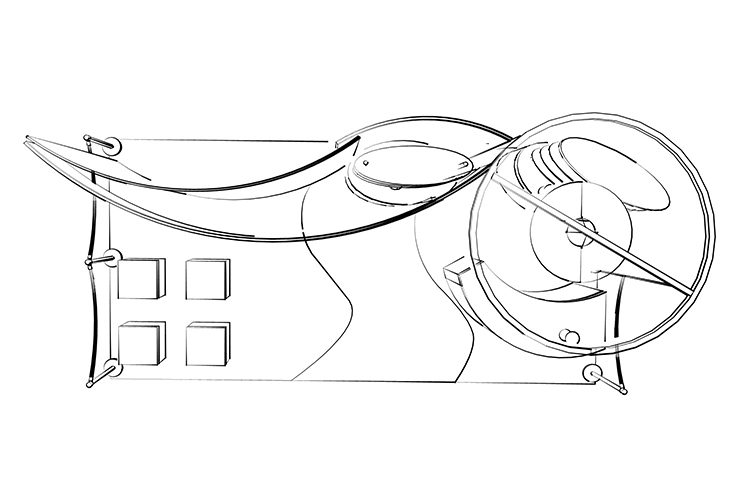 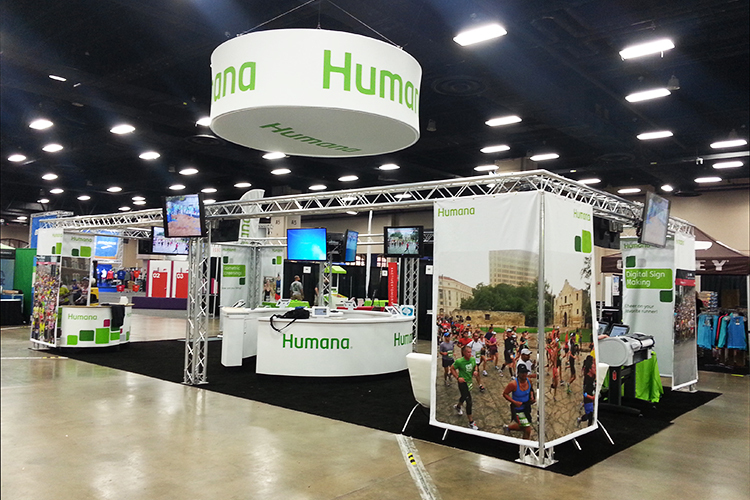 Designs to provide branding solutions and supplement your display.